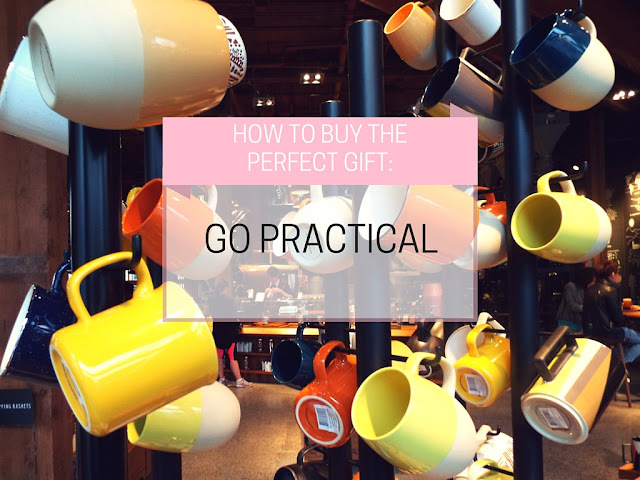 As helpful as gift guides can be, they really only go so far. Most of them can't feature great locally made or personalized items. 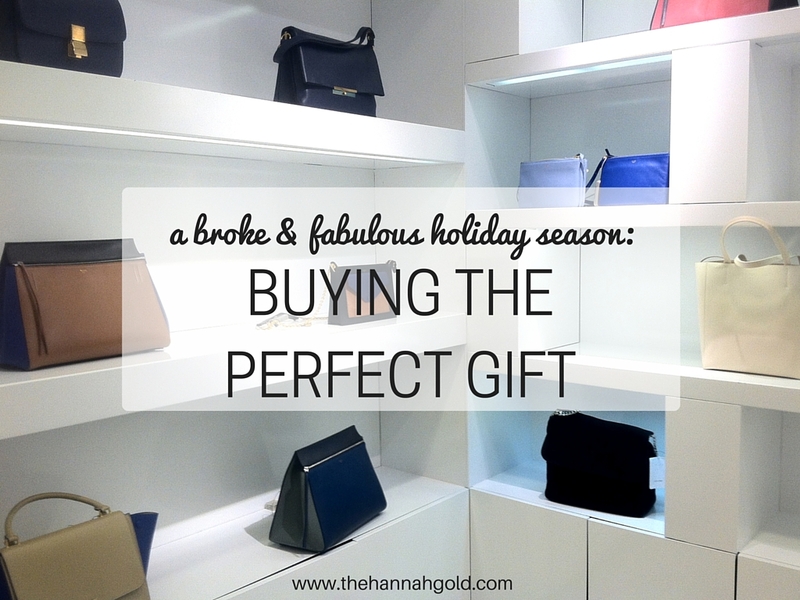 So, how do you shop for someone without relying on a list of items that someone else picked out? 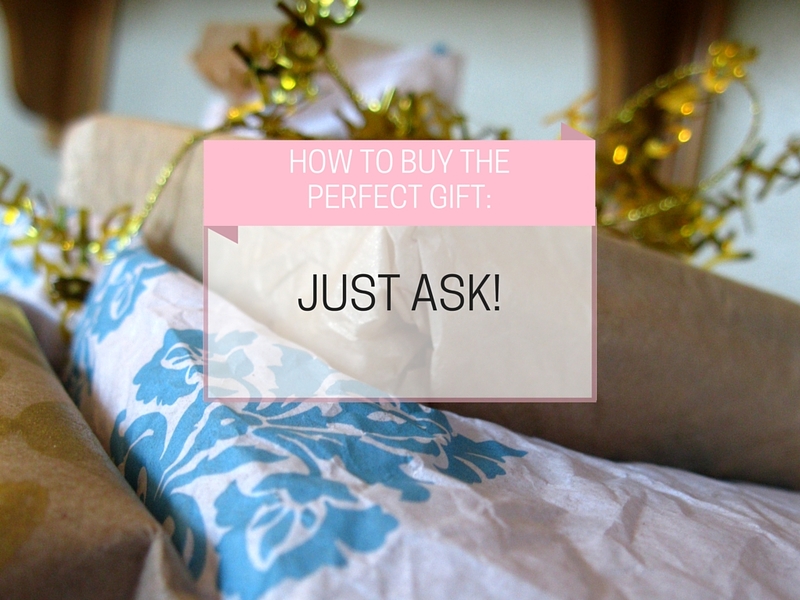 After years of being called an excellent gift-giver, I've compiled a list of ways to buy the perfect gift. Who: For the distant relatives and the people on your list who you just don't know that well. 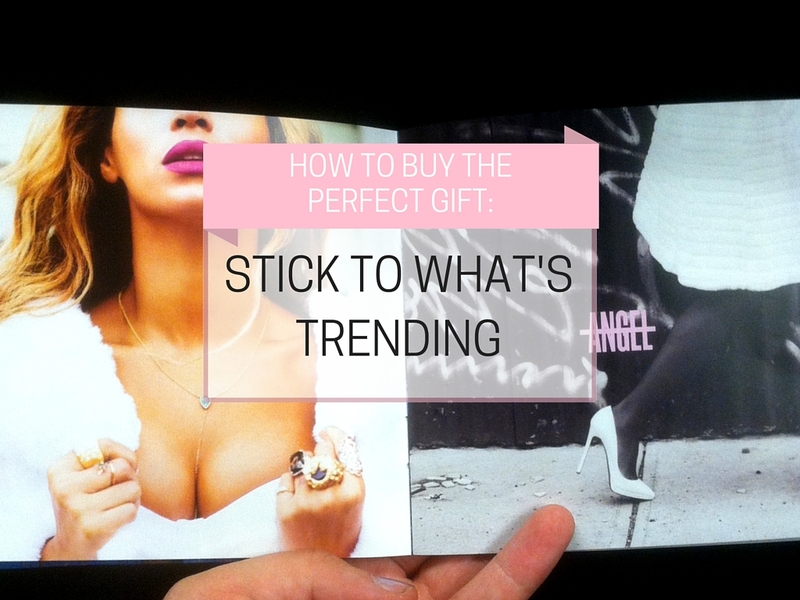 How: This is where gift guides can actually come in handy. Read up on what people in that age group, profession, or gender are craving this season via blogs, Twitter, or magazines. The best gift I ever received... Any time someone gives me a Starbucks gift card (one of the most popular gifts for college-aged women). Who: Anyone you spend time with on a semi-regular basis. 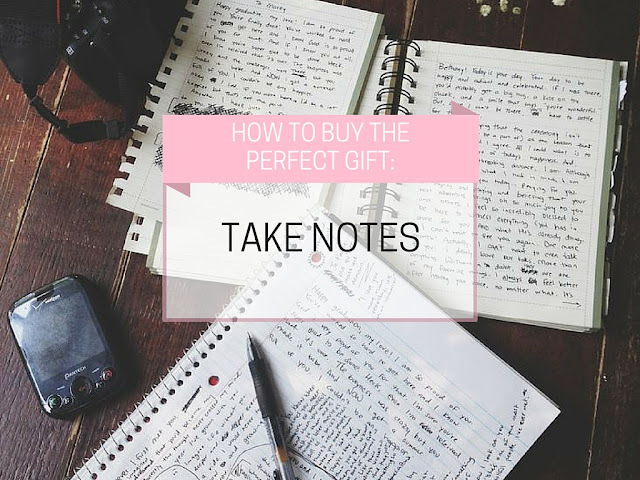 How: Whenever you're with someone throughout the year and they mention something they want, something they like, or you develop an inside joke, write it down so you have a huge list of ideas come gift-giving season. This technique has led to me giving gifts based on a shared favorite movie, a childhood memory, and something pointed out in a store window. 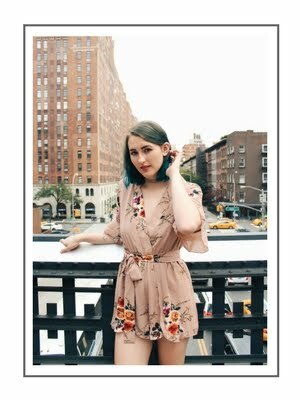 The best gift I ever received... My boyfriend once bought me a pair of Starry Night-print earrings because he'd remembered me mentioning that it was one of my favorite paintings. Who: Friends, family, or coworkers that you have a personal relationship with. How: Thing of anything/everything you know about them. Do they have a dog? Do they love Paris? Do they travel a lot? Dog owners would adore a matching leash and harness set, Paris lovers would love a print featuring the city, and travelers could always use a cute passport holder or cosmetic bag. The best gift I ever received... Last year for Christmas, one of my closest friends gave me personalized business cards featuring my status as a blogger and other writing titles I possessed. Who: College students and newlyweds. How: Think to yourself: what do college students or first-time homeowners need? Check out a college packing list or a first apartment checklist for inspiration. The best gift I ever received... My grandparents got me a waterproof Kipling backpack when I graduated high school, and I literally use it everyday. Who: Anyone on your list. 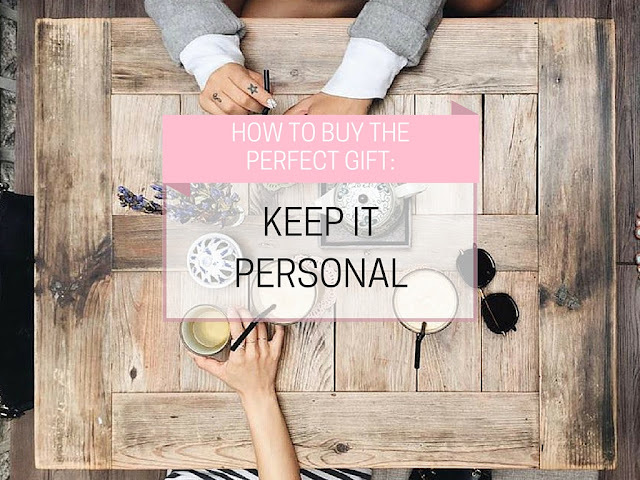 How: If you're stumped by someone you just can't pin down or who seems to already have everything, just ask them what they want. It's a win-win: they'll get something they love and you'll feel like an awesome gift giver. The best gift I ever received... My parents got me a new camera last year, which was the only thing I really wanted.